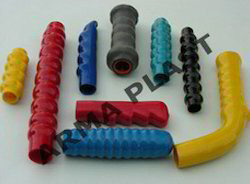 We are an ISO 9000 certified manufacturer, supplier and exporter of PVC products. 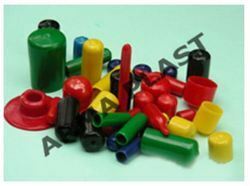 All our products are acknowledged for their dimensional accuracy, outstanding quality, strength and durability. 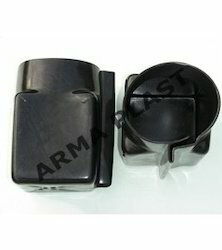 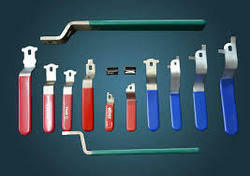 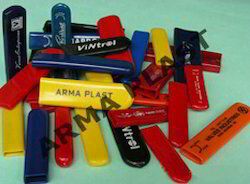 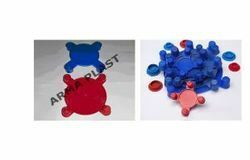 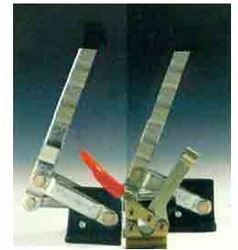 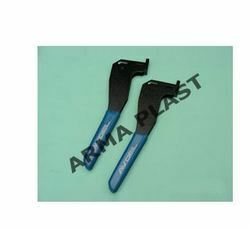 Protective Covers for Handles, Sharp Edges, Diamond Tools, Thread protective, end protective and insulation purpose etc. 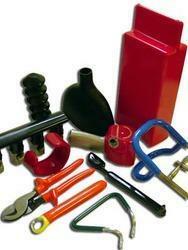 & as per your requirement. 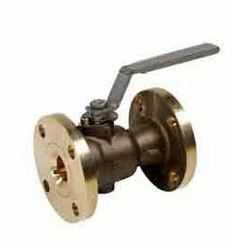 Ball valve handles levers with or without printing of co. names & logos and your required colour & sizes. 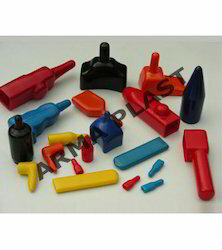 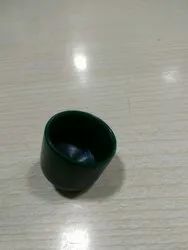 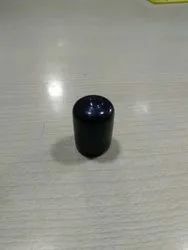 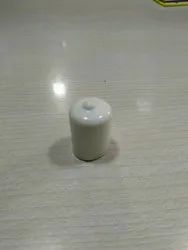 Lug protective cap, electrical joint connectors, cable end cable shroud gland cap & any other insulation purpose..